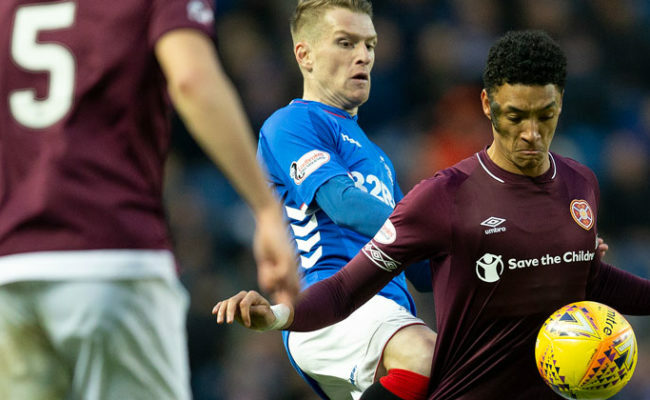 IT’S Episode 23 of the Official Rangers Podcast, with the Light Blues preparing to travel to Kilmarnock on Saturday lunchtime. They’ll be desperate to bounce back from the disappointment of last weekend, and the 3-1 home defeat to St Johnstone, and we have all the best build-up. We catch up with Kilmarnock Standard Sports Reporter David Wren to get an inside view of the turnaround in Ayrshire. And we go back to Christmastime 2009, and a magnificent 7-1 demolition of Dundee United at Ibrox.